At board games club we develop our strategic and tactical thinking, our problem solving and our maths skills. We also have a lot of fun! 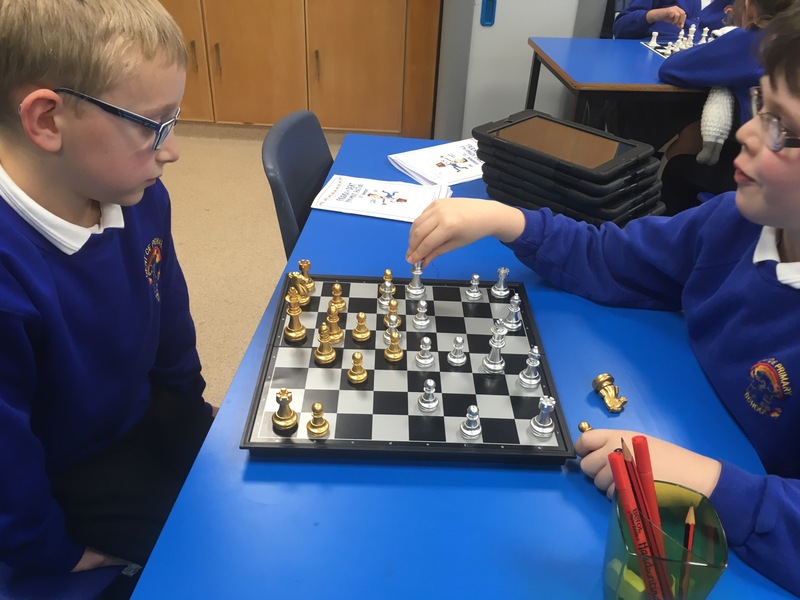 This year we have been focusing on learning to play chess.